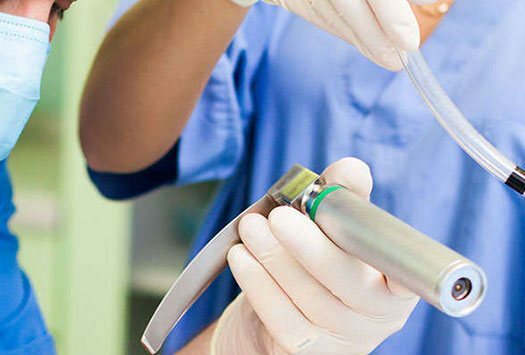 Comprehensive medical waste management services for sharps and biohazardous waste generated in small to mid-size healthcare-related markets. 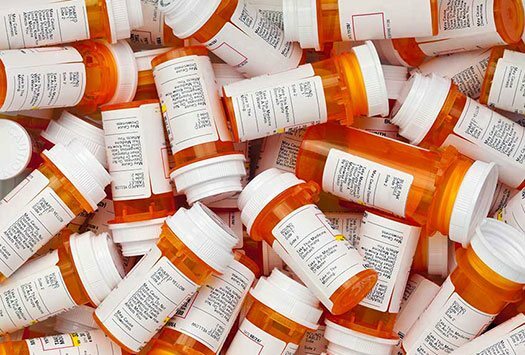 Complete medication disposal solutions, such as industry-leading mailback solutions and collection receptacles for controlled substances and hazardous pharmaceuticals. One source service provider for medical, pharmaceutical and hazardous waste. Services include waste determination, storage, transportation, and treatment. 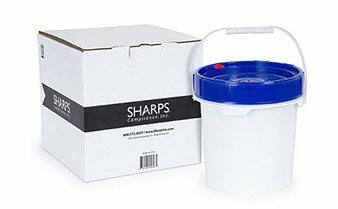 In addition to Sharps Compliance's full services for medical waste disposal, we provide solutions for OSHA compliance, pharmaceutical manufacturer patient support for used needle disposal, private or government sector destruction services through high-heat incineration and public sharps disposal or infectious waste spill kits with proper treatment. Compliance solutions for training employees and managing OSHA requirements: BBP, HIPAA and HazCom training, SDS management and more. 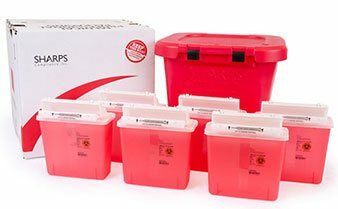 Vendor-managed sharps disposal by mail programs for pharmaceutical manufacturers providing valuable patient compliance data. Confidential destruction services for documents, pharmaceuticals, pathological waste, firearms, narcotics and more. Secure and safe disposal of used needles or other sharps in public areas, such as restrooms with cost-effective mailback and treatment. Sharps Compliance's patent-pending MedSafe system includes a medication kiosk with easy to seal prepaid return inner liners for DEA-compliant destruction. 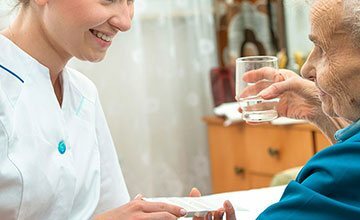 The MedSafe system is designed for long-term care facilities, law enforcement, retail pharmacies, hospitals/clinics with on-site pharmacies and narcotic treatment facilities. The TakeAway Recycle System is a cost-effective, environmentally-friendly solution designed to recycle single-use medical devices that are normally destined for either reprocessing or the landfill. The TakeAway Recycle System is compliant with OSHA, DOT, and The Joint Commission. A cost-effective DEA-compliant collection, return and proper destruction solution for DEA registrants' expired or unused controlled substances (non-dispensed). 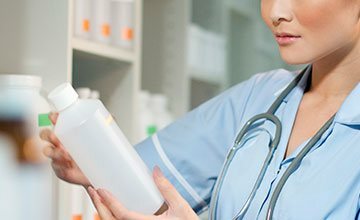 20-gallon medical waste disposal mailback system is an as-needed service, meeting the needs of healthcare professionals generating small quantities of waste. 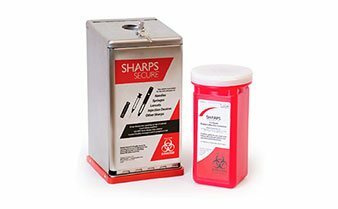 Sharps Secure is a needle containment and mailback sharps disposal system. Designed to facilitate safe needle disposal in public spaces, such as restrooms or employee areas. Want Better Service? Switch Providers Today. 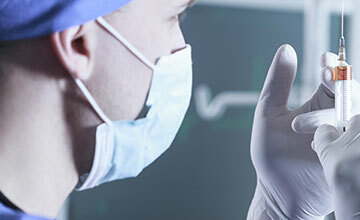 Request a quote for medical waste pickup, or call (800) 772-5657.